There are hundreds of supplements and it's hard to know which ones are worth the money. I picked some of the best brands I personally use and love. With my recommendations you won't have to spend a lot of money on useless supplements any more! 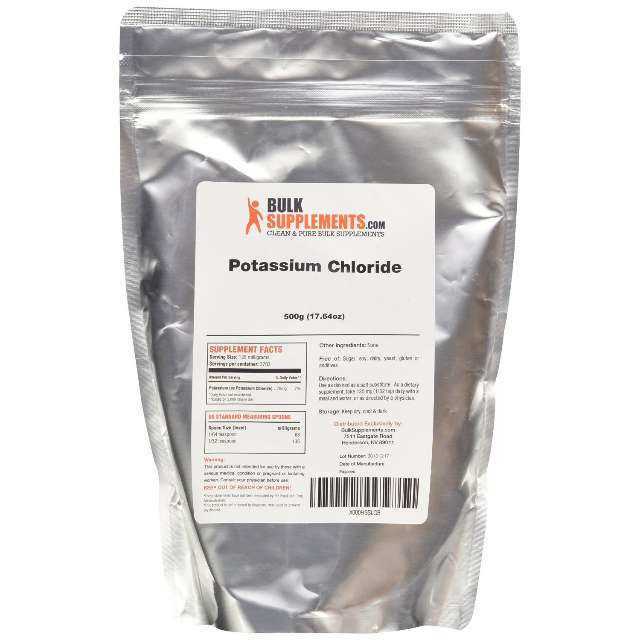 Apart from eating avocados, one of the best ways to add potassium to your diet is with potassium chloride. I use it for making my own electrolyte drink or mixed with regular salt. Be careful with potassium supplements and only use the recommended amounts. One teaspoon contains 4,300 mg of potassium which is almost the adequate intake (AI) per day (4,700 mg). Anyone with heart issues should consult supplementation with his doctor. Modern diets tend to be deficient in magnesium. Even when you follow a nutrient-dense keto or paleo diet, you could still be deficient in magnesium. Furthermore, if your net carb intake is below 30 grams, you are likely not getting more than 70% of your RDA. This product is my favorite way of taking magnesium - I use it to make my own electrolyte drink. Those with kidney disease or taking diuretics should consult supplementation with their doctor (magnesium citrate has a diuretic effect). 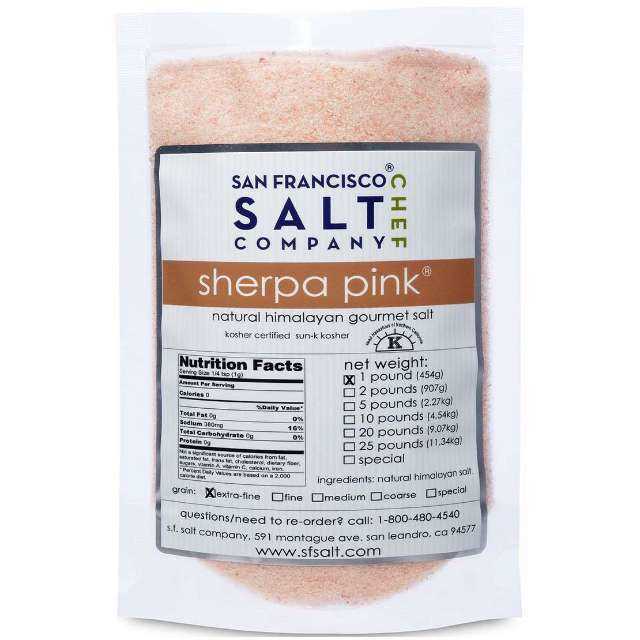 Pink Himalayan salt or sea salt are both great for seasoning and getting enough sodium, especially during the first 4 weeks of a ketogenic diet. Low electrolyte levels often lead to keto-flu symptoms such as headaches, fatigue and muscle cramps. 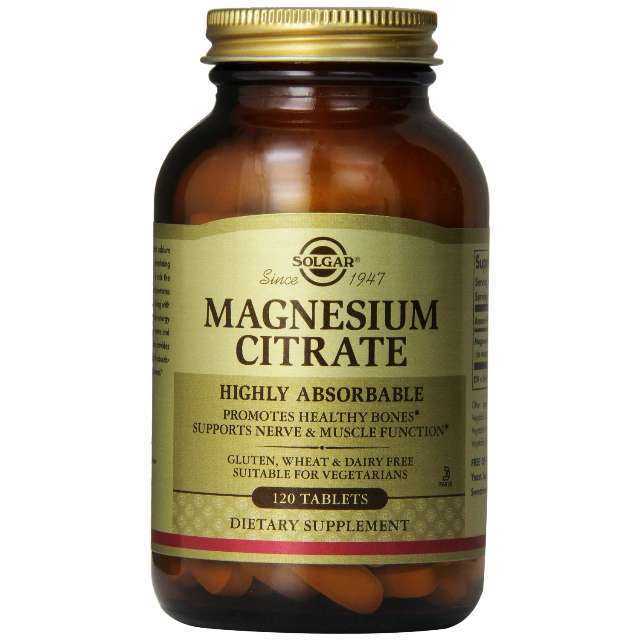 This product is great for those who prefer to take magnesium in the form of tablets. Just another great way to increase your electrolyte intake during the first 4 weeks of the ketogenic diet and avoid "keto-flu". People with kidney disease or taking diuretics should consult supplementation with their doctor (magnesium citrate has a diuretic effect). 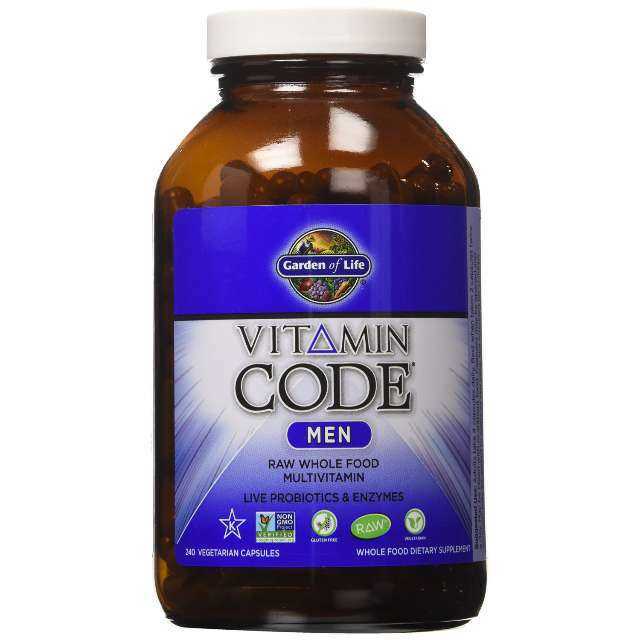 A great multivitamin supplement for men with a full spectrum of vitamins and minerals to cover any deficiencies in your diet. 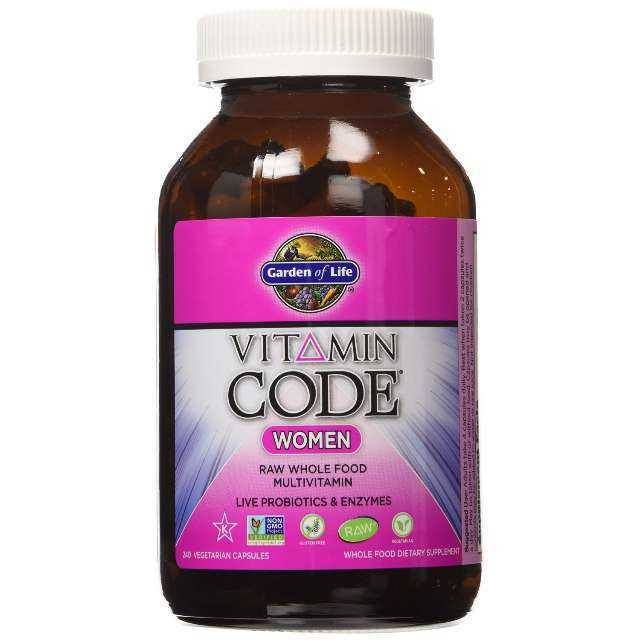 Vitamin Code from Garden of Life is one of the highest-rated and most reputable brands. The perfect blend of vitamins and minerals for women from one of the most reputable supplement brands. Both omega-3 and omega-6 fats are essential, polyunsaturated fatty acids. However, studies show that Western diets are deficient in omega 3 fatty acids. In fact, the omega 3 to omega 6 ratio is very unfavorable (15:1 – 17:1). Adequate intake of quality omega 3s from animal sources can help reduce inflammation and improve other symptoms of metabolic syndrome. 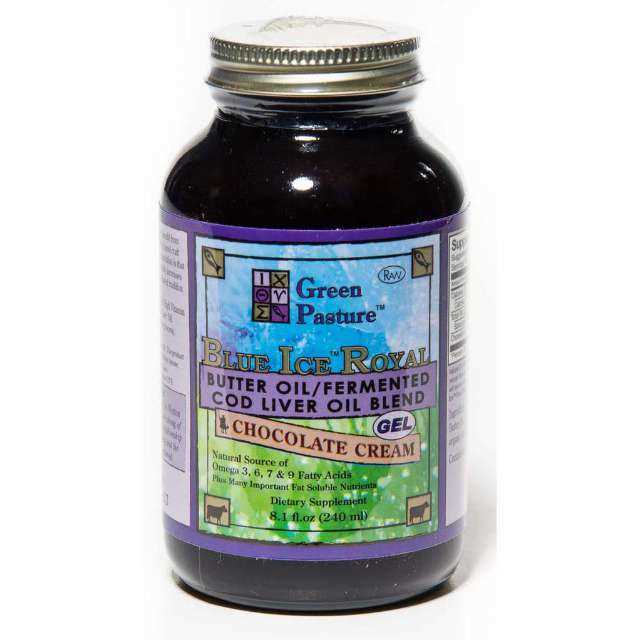 This blend of fermented cod liver oil and butter oil is a fantastic source of omega 3 fatty acids and vitamin D that is also deficient in modern diets. 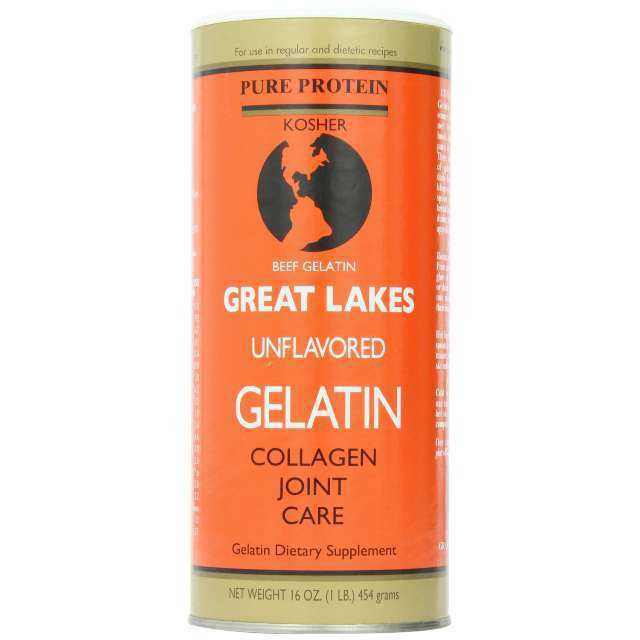 Unlike regular gelatin, collagen hydrolysate does not gel and is great for making smoothies and recipes where you want to avoid thickening. 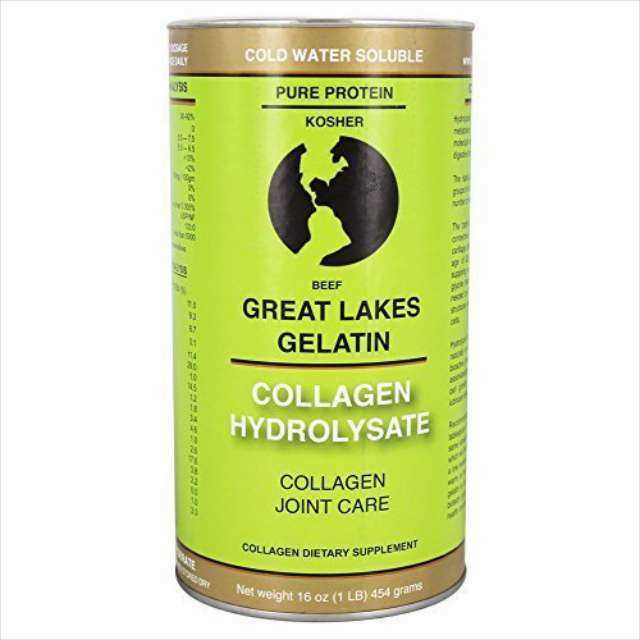 Just like regular gelatin, collagen hydrolysate is beneficial for our health: it improves immunity, hormone balance, leaky gut and helps maintain healthy skin, hair and joints. Gelatin is known to have many health benefits such as improving immunity and hormone balance, healing leaky gut and maintaining healthy skin, hair and joints. This one gels and is great for making keto desserts like panna cotta or gummies. The reason I use protein powder in some of my recipes is simple - it has a similar binding effect as gluten, which is missing in low-carb & paleo recipes. It's also great in keto smoothies. 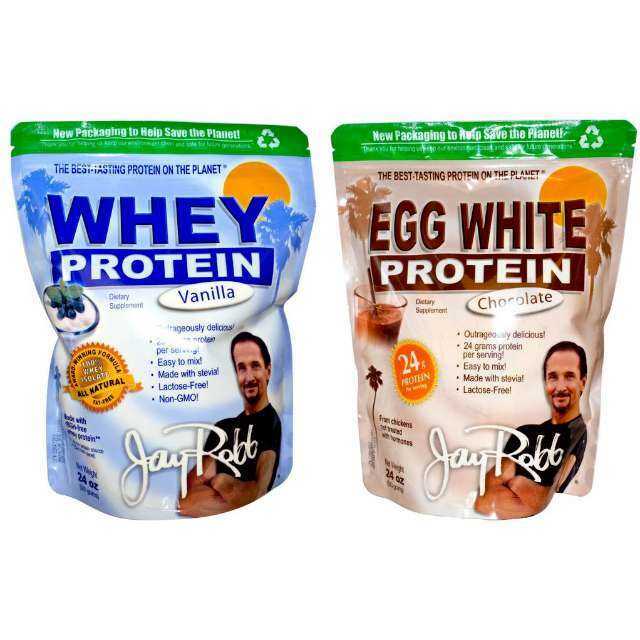 This is a high quality and affordable brand that makes both whey protein and egg white protein powder for those who avoid dairy. Medium-chain triglycerides (MCTs) are saturated fats our body can digest very easily. MCTs, which are mostly found in coconut oil, behave differently when ingested and are passed directly to the liver to be used as an immediate form of energy. 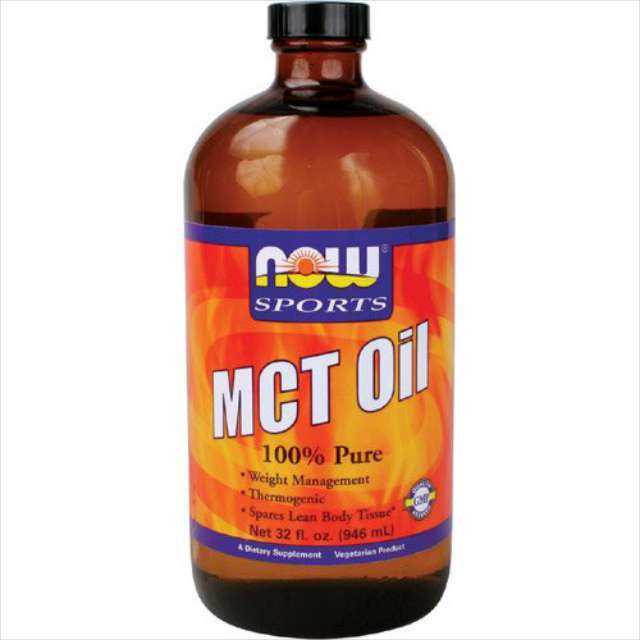 I use pure MCT oil in smoothies and pre-workout snacks. Unlike coconut oil, it stays liquid when used in cold drinks. 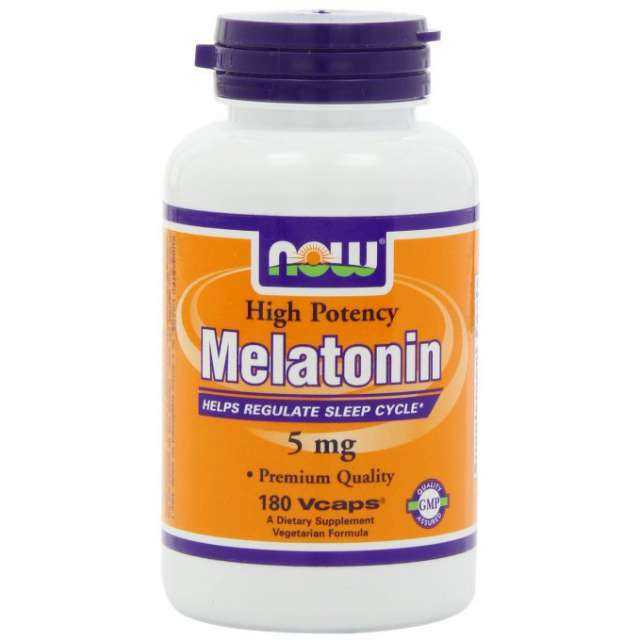 Melatonin is a natural hormone found in the body, and is primarily associated with regulation of the sleep/wake cycles. 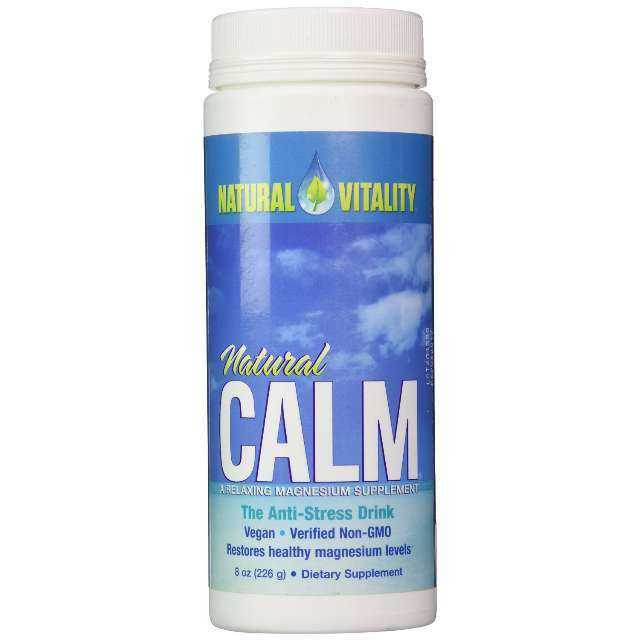 It's a potent antioxidant that defends against free radicals and helps to reduce stress levels. Since stress is one of the many factors in a successful weight loss, it may help you shed unwanted pounds. I started taking Melatonin to help stabilize my circadian rhythms.